Apple has released new beta builds for iOS 9, OS X El Capitan, and watchOS. In addition, developers can now get a new build of Xcode 7. El Capitan is bringing the normal “bug fixes” to the latest beta, but has a lot of tools for developers to test. Split screen for core apps and the new Notes app are ones to watch in this latest build. Apple’s watchOS 2 is similarly positioned as one full of bug fixes. The standalone operating system for wearables has neat new features like nightstand mode and the time travel feature which lets users scroll ahead in their day to see what they’ve got planned. Xcode 7 beta 2 is also available, and fixes known issues relating to WatchKit and watchOS. The iOS 9 beta lets just about anyone toy with incoming features like split screen mode for iPad or Siri’s new Proactive functionality. 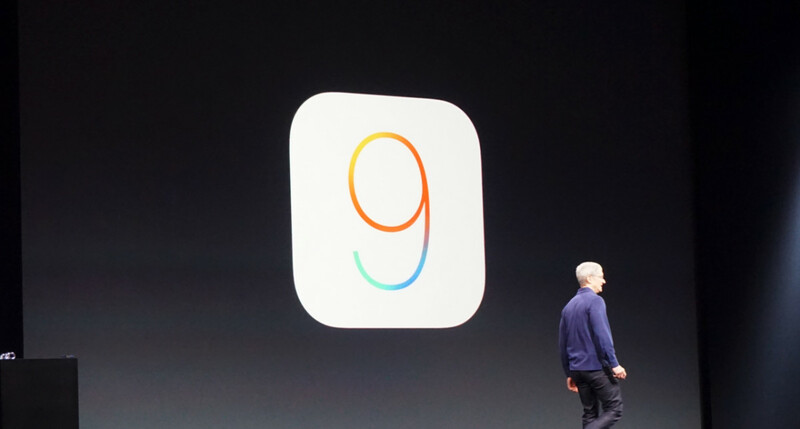 Apple also promised that iOS 9 would be remarkably smaller, taking up less than 2GB of memory on devices. Remember that all versions are still beta; all the released versions fix known issues, but leave a lot to be desired. Be sure to back your devices up via iTunes before you load beta software.